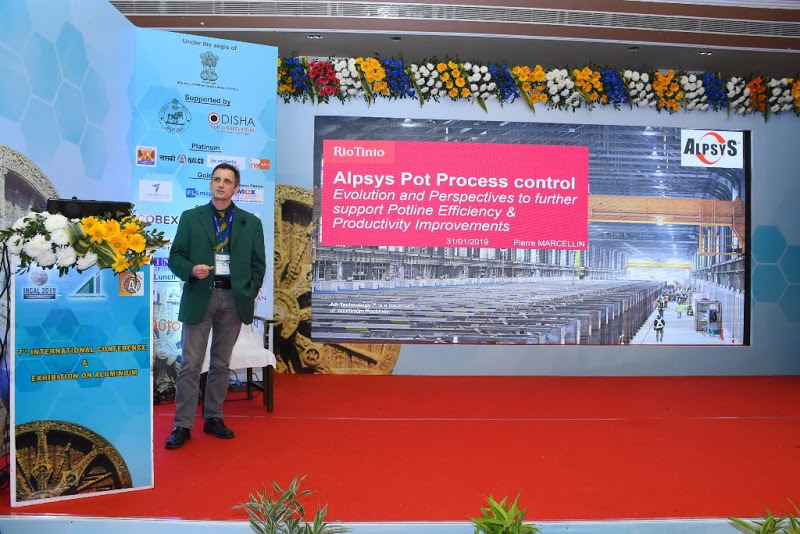 A team of 6 Rio Tinto delegates attended the 2019 INCAL conference & exhibition, held in Bhubaneswar, Odisha, India, from 31st January to 3rd February 2019, focussing on growth and development of the aluminium smelting industry. We presented 4 technical papers covering a wide range of technical solutions. To learn more, read the AP TechnologyTM newsletter.